TubeMate is a popular app that can download online videos from all over the internet. Considering the fact that TubeMate has the ability to make it possible for people to watch their favorite online shows while offline, then no one should be shocked to find out that TubeMate has been downloaded by millions of people from all over the world. With so many people using the app on a regular basis, the developers of TubeMate can’t take any chances when it comes to bugs and they keep releasing updates that enhance the app’s overall software stability. The latest update that TubeMate has received sports the v2 2.4.10 (727) version number and it arrived on March 23rd. The new update changes TubeMate version number to v2 2.4.10 (727) and it comes in the form of APK. This update format is an acronym that stands for “Android Package Kit”. Therefore, the new update can only be installed on Android powered smartphones that have the “Unknown Sources” option available. In addition, interested readers need to download the latest APK directly from TubeMate’s official website since the app is not listed on the Google Play Store. 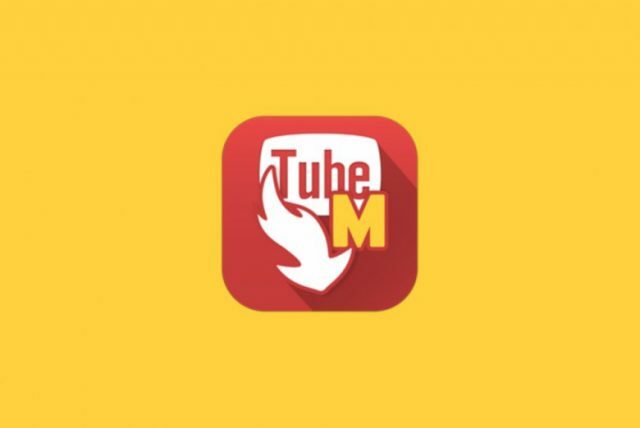 The reason why TubeMate is not listed on the Google Play Store is not because the app isn’t safe, but because TubeMate’s online video downloading features go against Google’s ToS (terms of service). Now that we presented the update’s version number and where to get it, we need to let all TubeMate users know that this is a high priority update and that they should download it as soon as possible. The update improves TubeMate’s overall performances and it helps it run much faster than usual by introducing a fast download mode. This mode enhances TubeMate’s multiple thread system and boosts the average download speed of online videos.